Scottsdale, Arizona (June 28th, 2017) – As the highly anticipated replacement for Ferrari’s Testarossa, the 512 TR, was introduced for the 1992 model year as a response to the launch of Lamborghini’s Diablo in 1990. 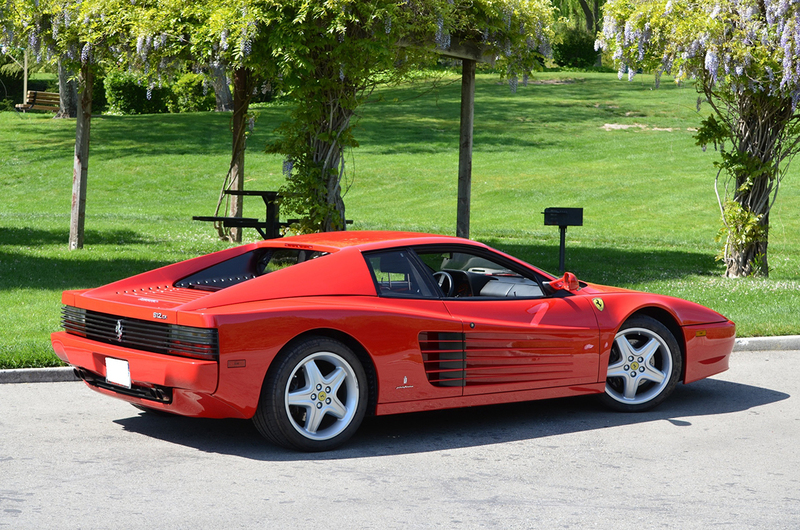 The “512” refers to the engine’s displacement of 5 liters through 12 cylinders, and the “TR” refers to a shortened version of the name Testarossa. The car was well acclaimed by the motoring press right from its introduction, and the legendary Phil Hill wrote in Road & Track that “lurking under that bodywork is about three quarters of an F40 with all the conveniences of any modern GT.” As the result of feedback from Testarossa customers over the course of that car’s seven years of production, special emphasis was placed on the interior of the 512 TR in order to improve comfort and ergonomics to make the car more comfortable for longer drives, with changes being made to the steering wheel design and seats. Visually, the exterior remained largely the same, although the car was given a nose that resembled that of Ferrari’s 348, which had been introduced three years earlier. 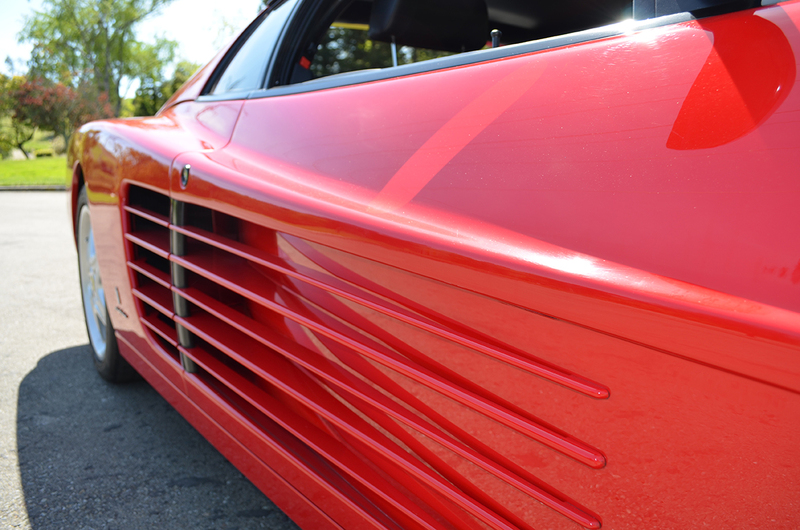 The Ferrari 512 TR was produced for only three years with 2261 manufactured, making it a very limited modern day offering from the fabled marque. This striking 1992 Ferrari 512 TR is, according to Ferrari factory records, one of just two factory US spec prototypes and based on the vin the first of the pre-production cars. 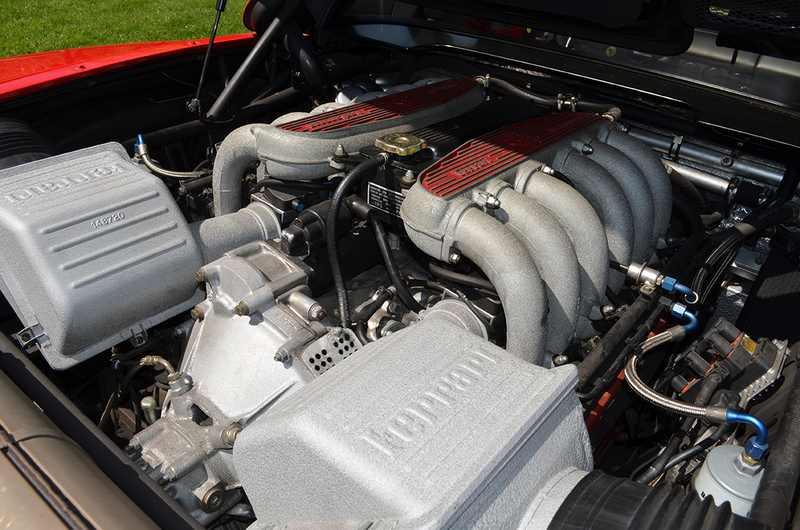 The 512 TR was introduced in 1992 as a re-engineered version of the popular Testarossa and is powered by a 4943 cc flat V12 that is longitudinally mounted and produces 428 horsepower. It has a top speed of 195 miles per hour and a 0-62 time of only 4.8 seconds. Acquired by the consignor in August of 2008 with 14,614 miles showing, the interesting ownership history of this Ferrari 512 is known from new. Though the VIN plate indicates the car was built in May of 1991 as a 1992 vehicle the serial number was specifically noted in Ferrari recall summary letter from Ferrari North America, dated 28 Jun 1995, as s/n 86815 to be the first USA spec 1992 512 TR. According to information from the Ferrari factory, the regular production of the 512 TR started with s/n 89100 but two prior cars were noted, s/n 86815 and s/n 87440 and both are considered as prototypes or pre-production USA model cars and this Ferrari 512 is the first of them. 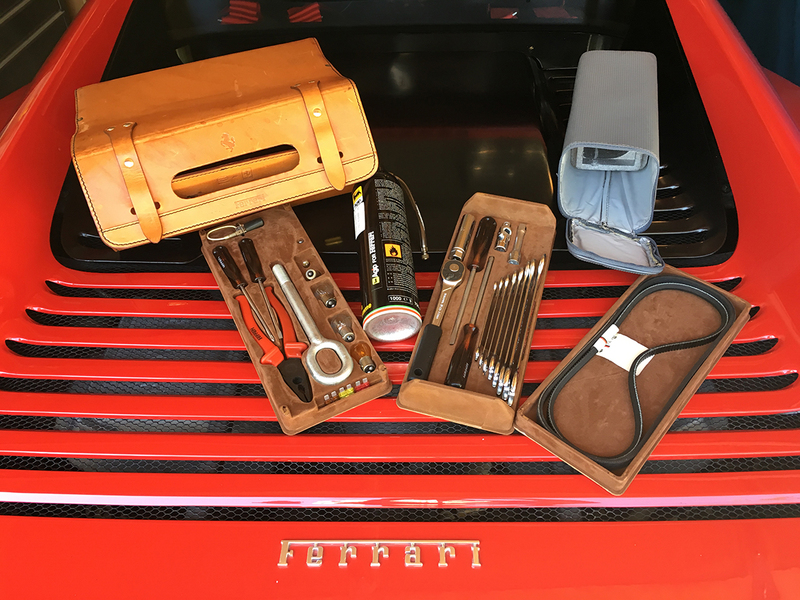 All the annual maintenance for this Ferrari has always religiously been completed including an engine out belt replacement that was accomplished at 15,301 miles. The car is in original and excellent condition with a Rosso Corsa exterior and Nero interior. A set of Schedoni black 512 leather luggage goes with the car. It is complete with all books and records as well as tools and jack. 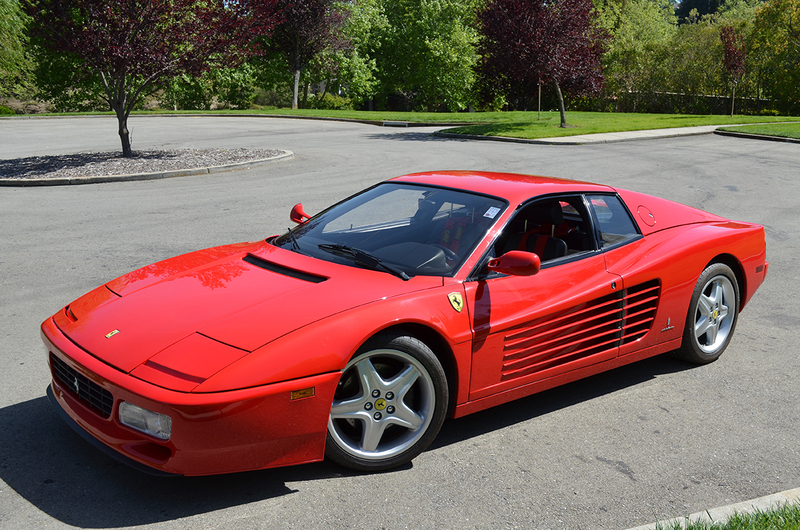 The Ferrari 512 TR continues to excite Ferrari enthusiasts and in recent years they have been rapidly appreciating. This offering marks an exciting opportunity to acquire an extremely desirable prototype Ferrari.